Legend has it that during the height of the space race in the 1960s, NASA scientists realized that pens could not function in space. They needed to figure out another way for the astronauts to write things down. So they spent years and millions of taxpayer dollars to develop a pen that could put ink to paper without gravity. 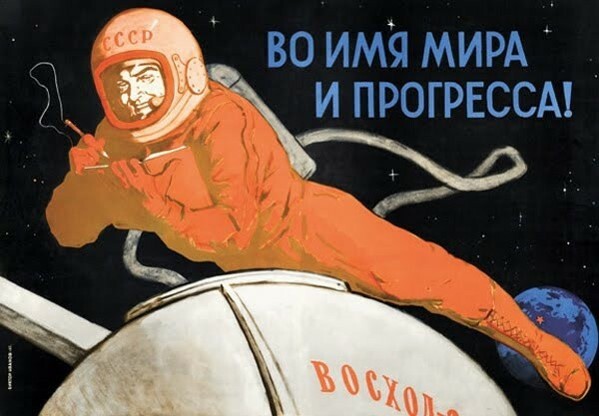 But their crafty Soviet counterparts, so the story goes, simply handed their cosmonauts pencils.